Hole 12! 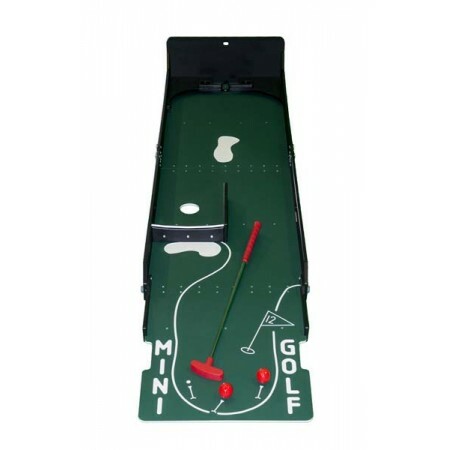 Ricochet the ball around the course until it lands in the hole. Beware of sand traps!